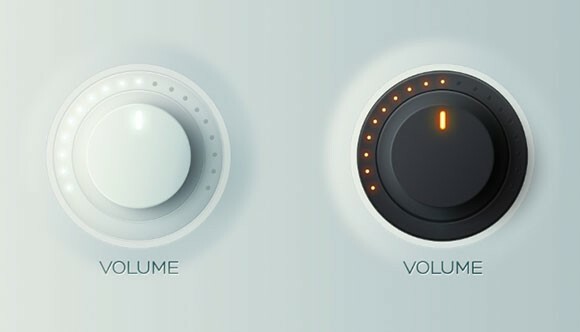 Kreativa Studio has created today’s freebie, a beautifully realistic set of volume knobs. The free PSD includes one light and one dark version. 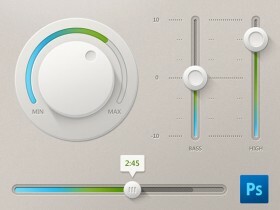 Posted on April 18, 2013 in Free PSD, Knobs and tagged knob. This post has been viewed 7106 times.